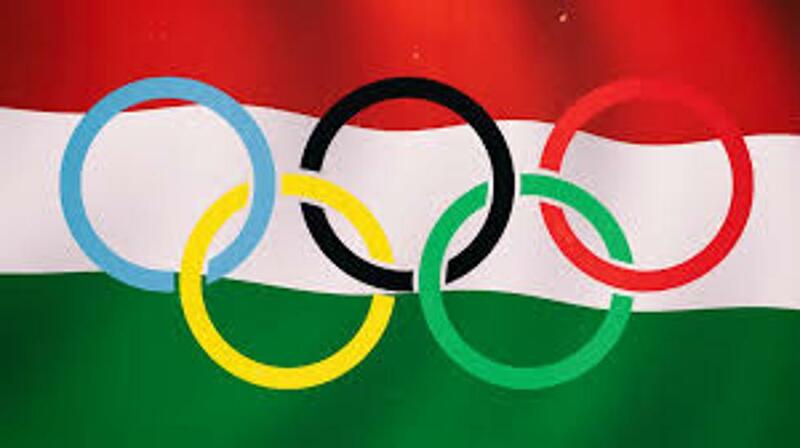 The government has authorized Prime Minister Viktor Orbán to sign a letter of guarantee which is to accompany the second installment of Hungary’s application to host the 2024 Olympic and Paralympic Games, reports index.hu. Due the presence of skateboarders at Erzsébet tér, the pavement has been seriously damaged by the massive utilization in the recent years. Also, the passers-by, who were often injured by the skates, complained constantly. Thus, the skate-boarders were prohibited to use the square for their hobby.